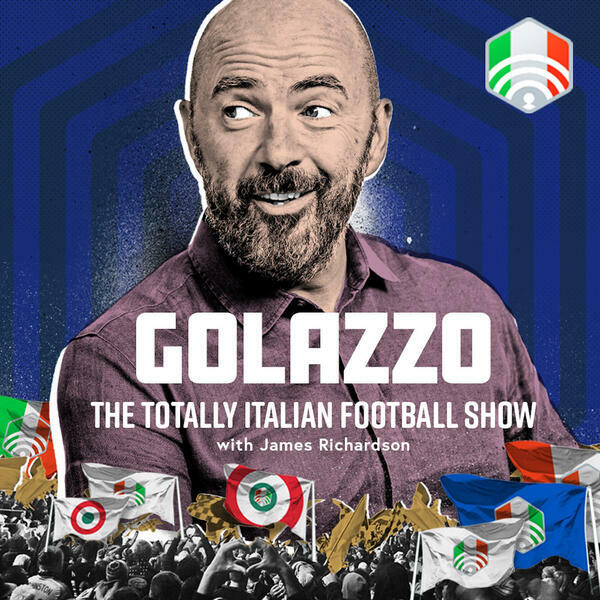 After a winter break, Serie A is back this weekend so it’s the welcome return of Jimbo, James Horncastle and Gab Marcotti on Golazzo. With the second half about to kick off, we ask who will win the race for 4th, will Bologna sort themselves out and stay up, and how much does Ronaldo have left in the tank? The biggest deal of all this month could well be Aaron Ramsey’s move from Arsenal to Juventus. We look back at the legacies of the previous Welsh players to have donned the black and white in Turin – the gentle giant John Charles and the misquoted Ian Rush.